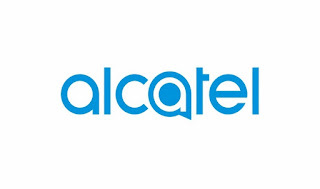 Now, you need to connect your Alcatel OneTouch Pop D5 5038A with the computer and make a connection. 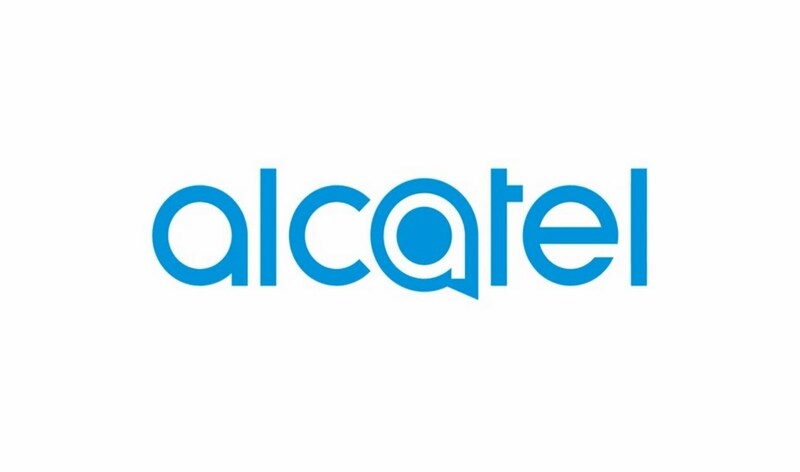 We hope this article will help you in solving the problems related to Alcatel OneTouch Pop D5 5038A Flash File. And if it helps to solve your problem don’t forget to share with your friends and share your views about it.